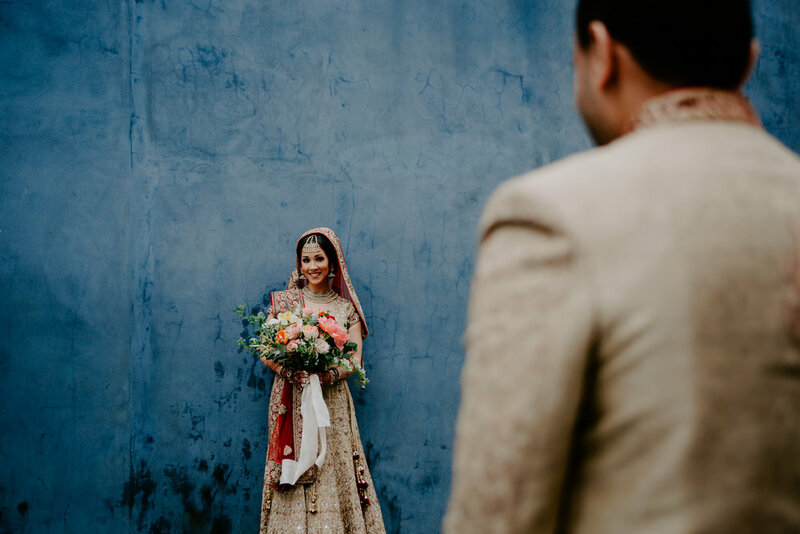 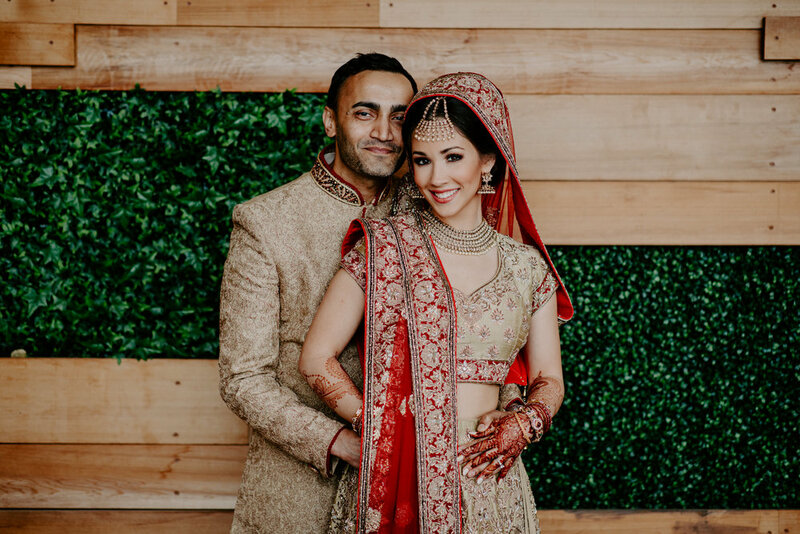 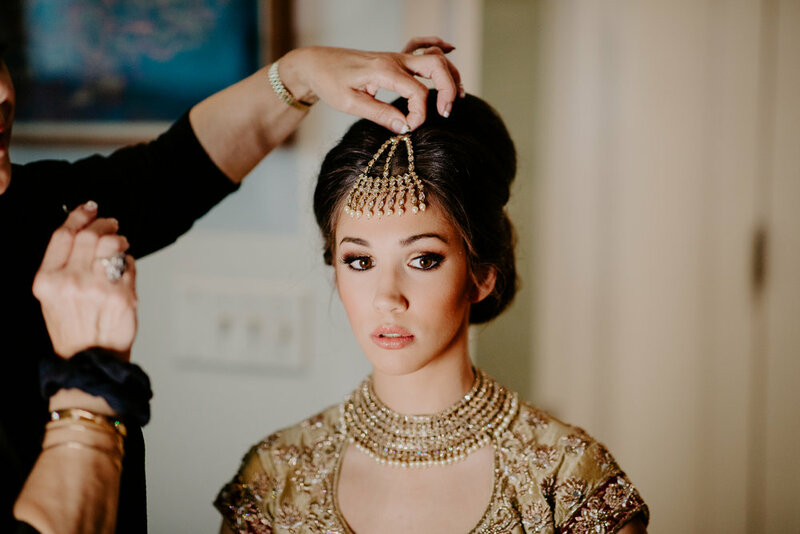 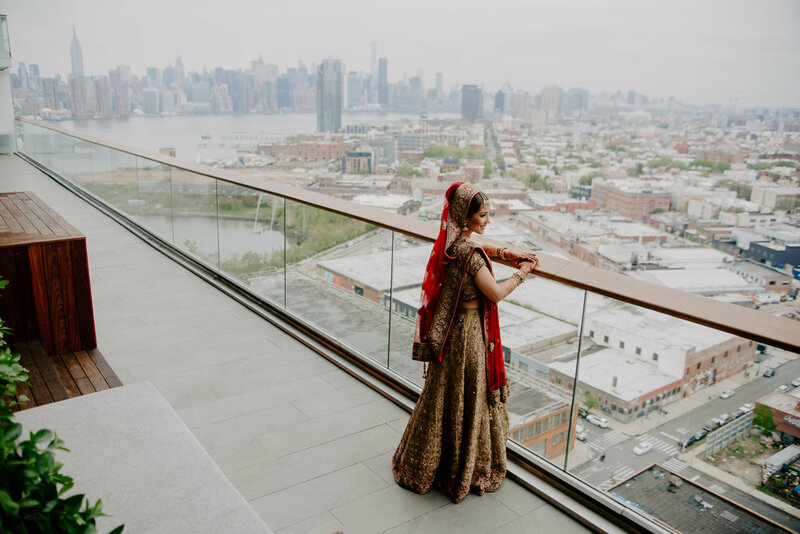 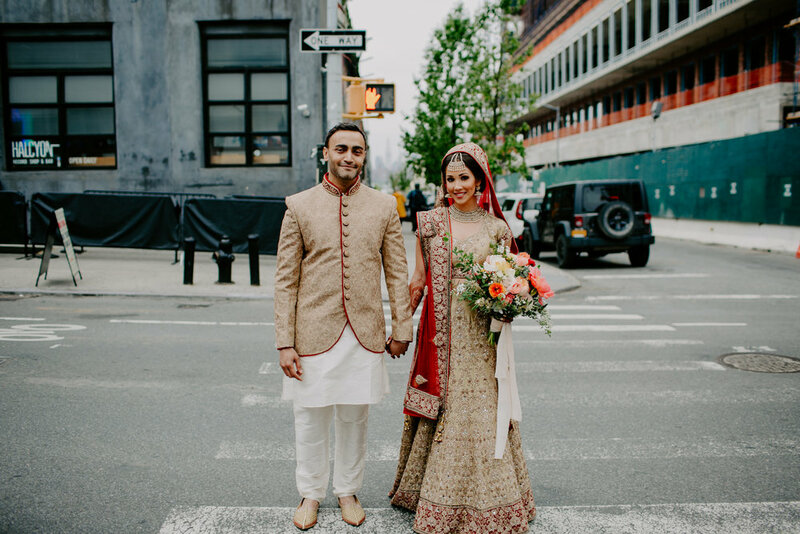 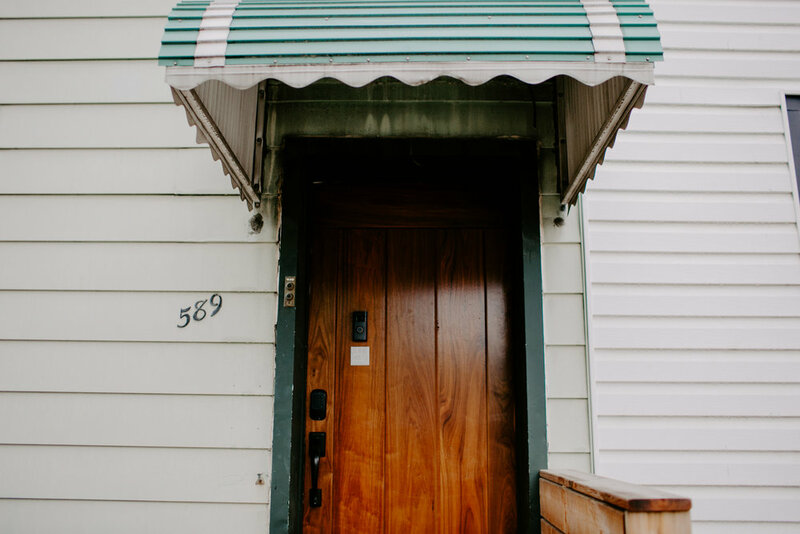 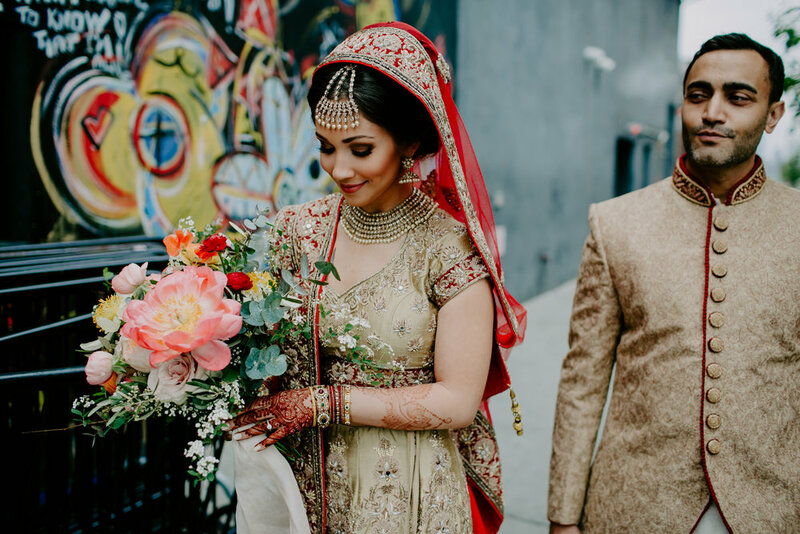 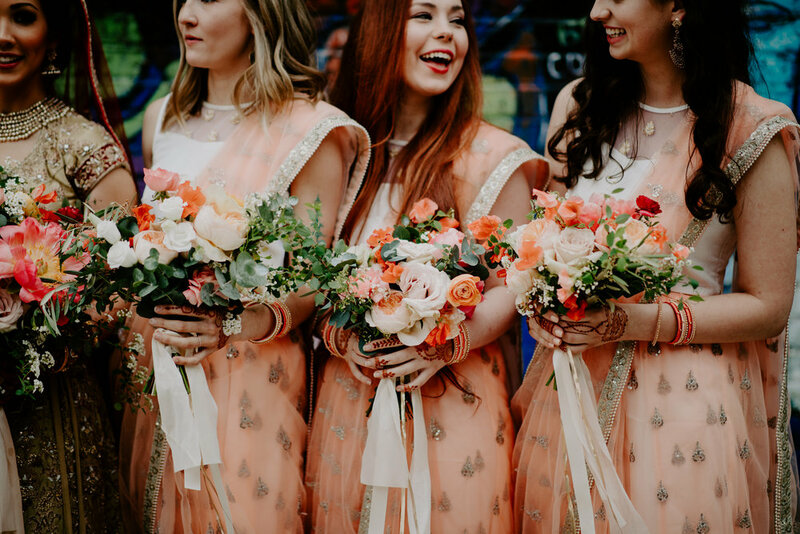 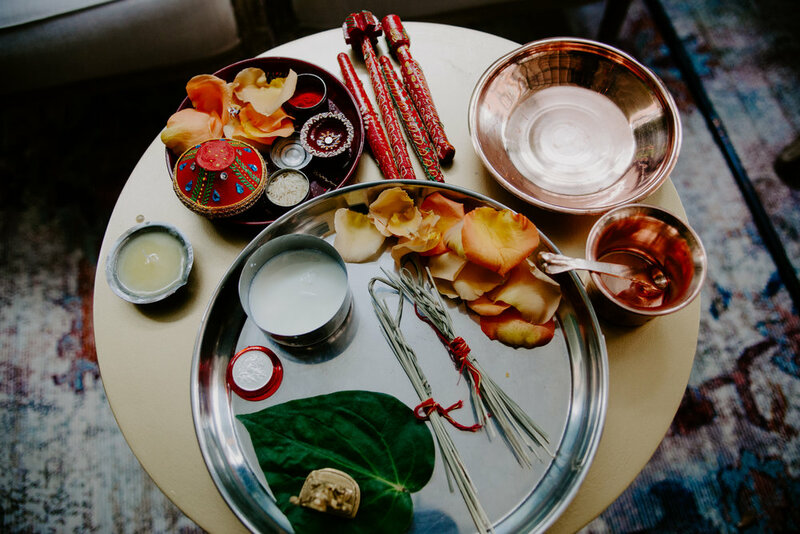 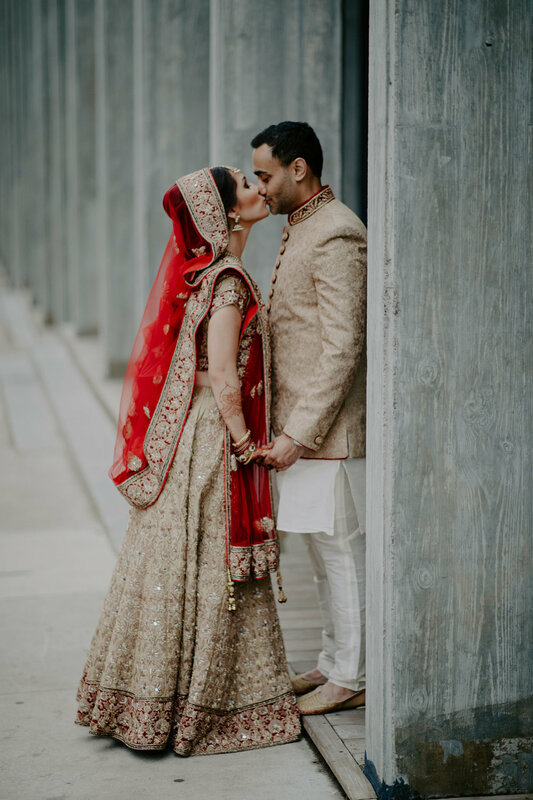 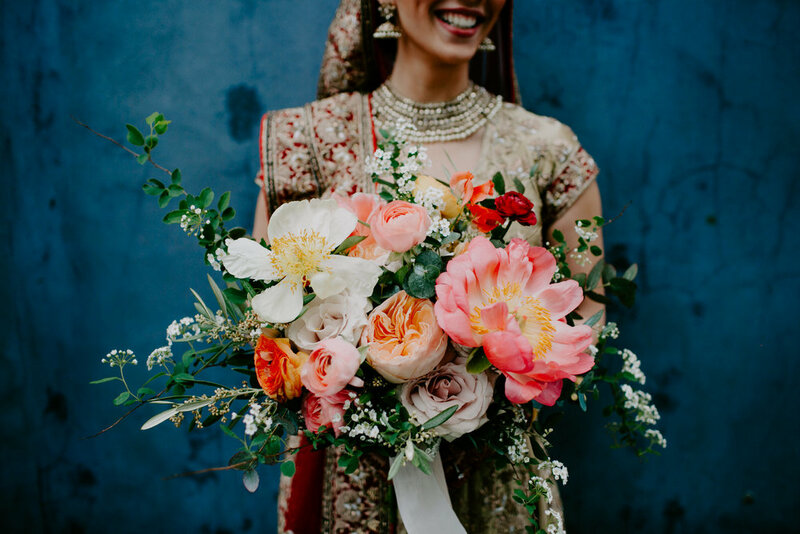 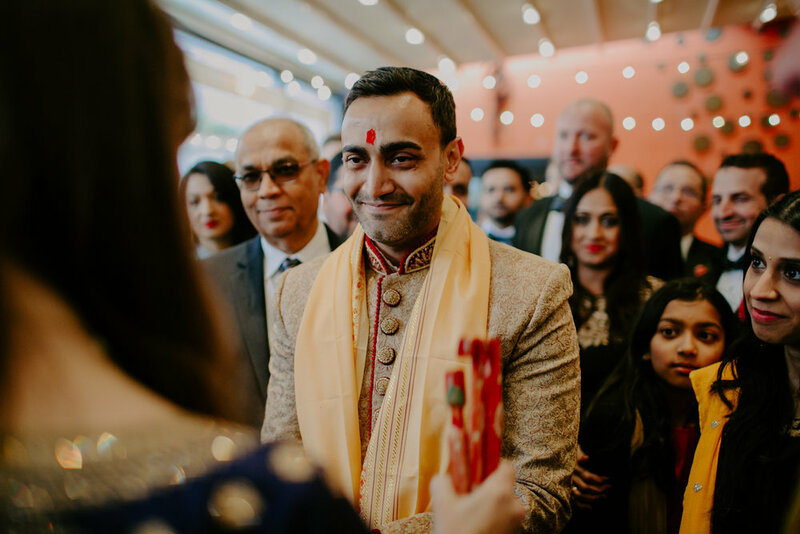 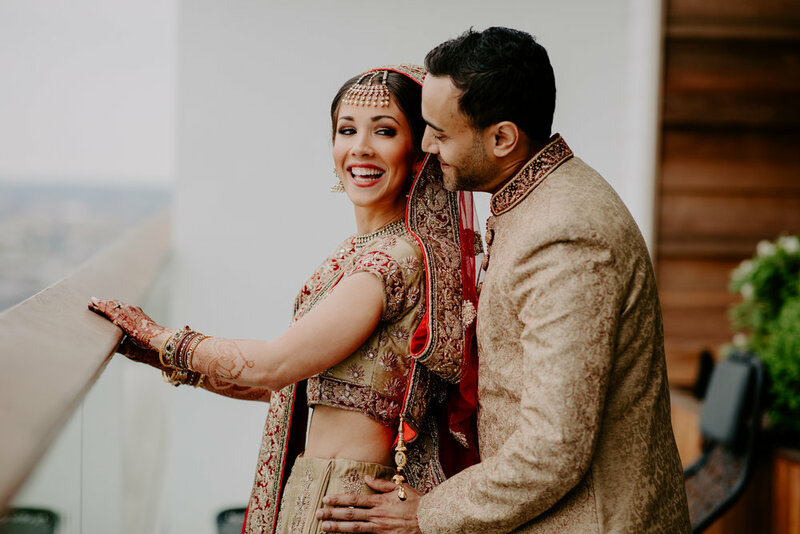 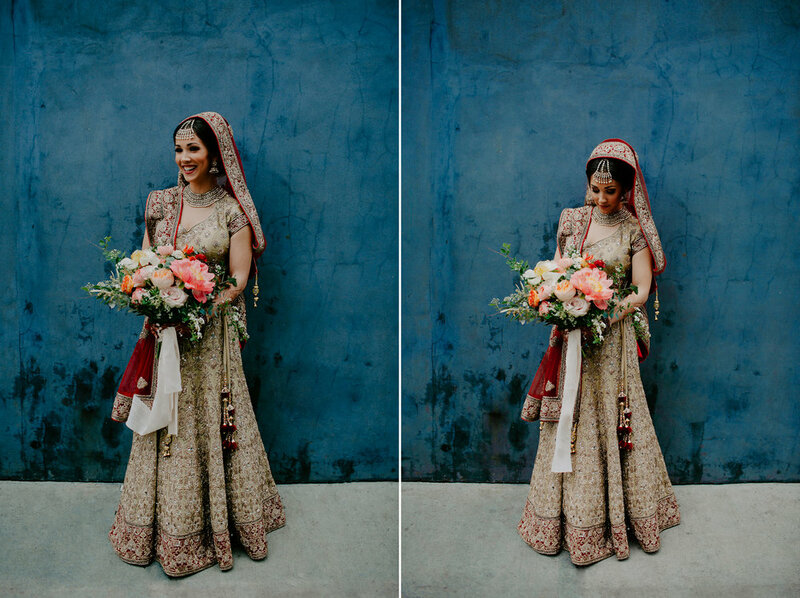 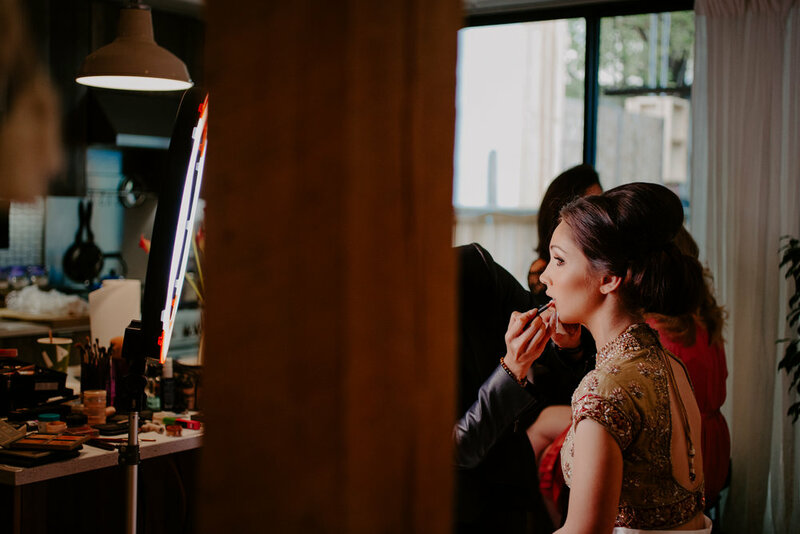 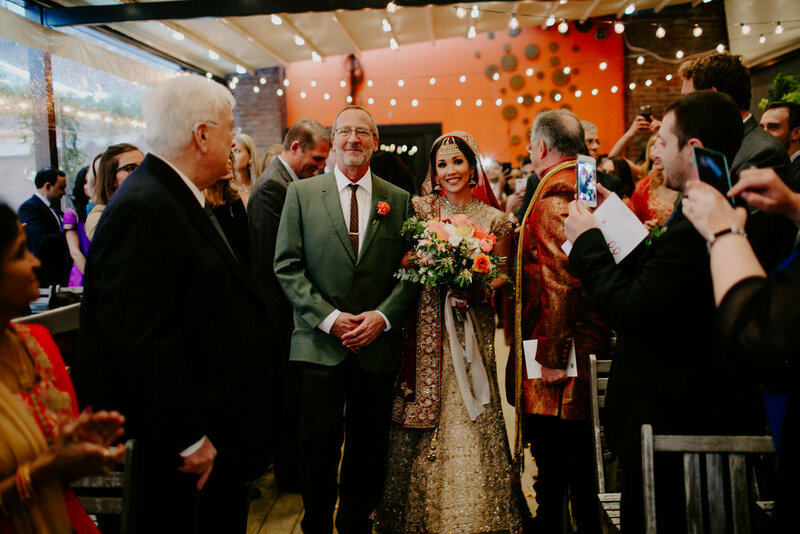 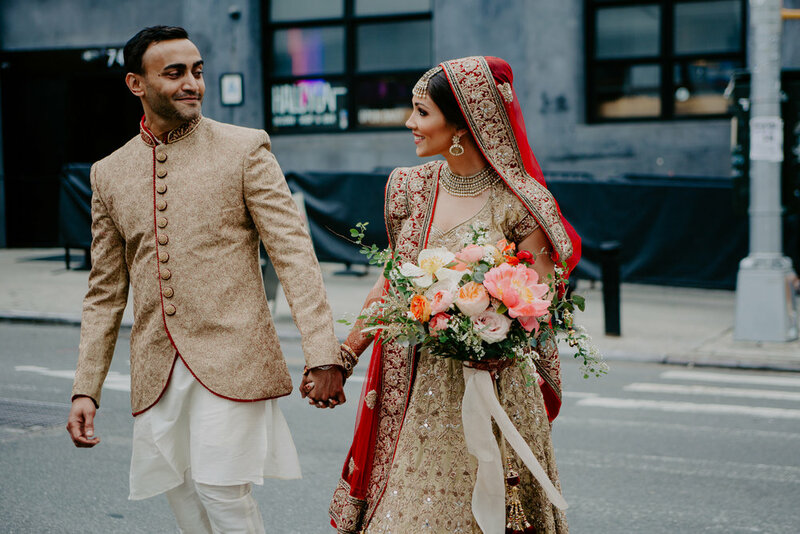 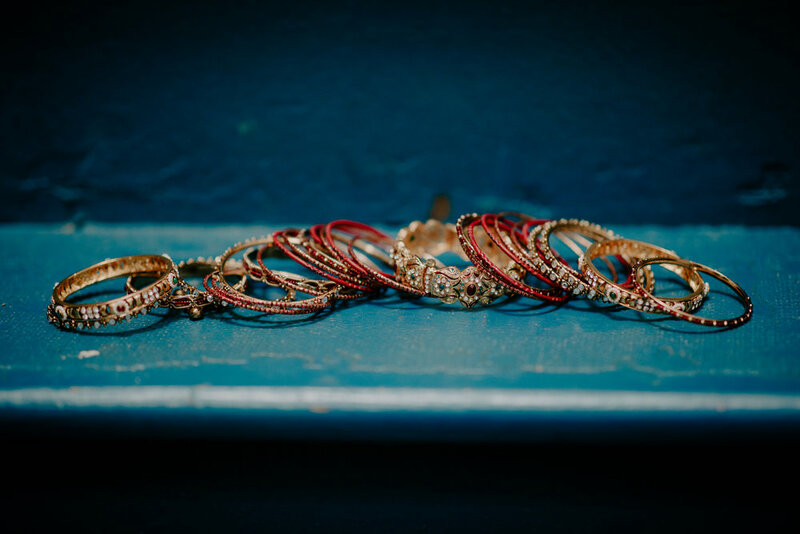 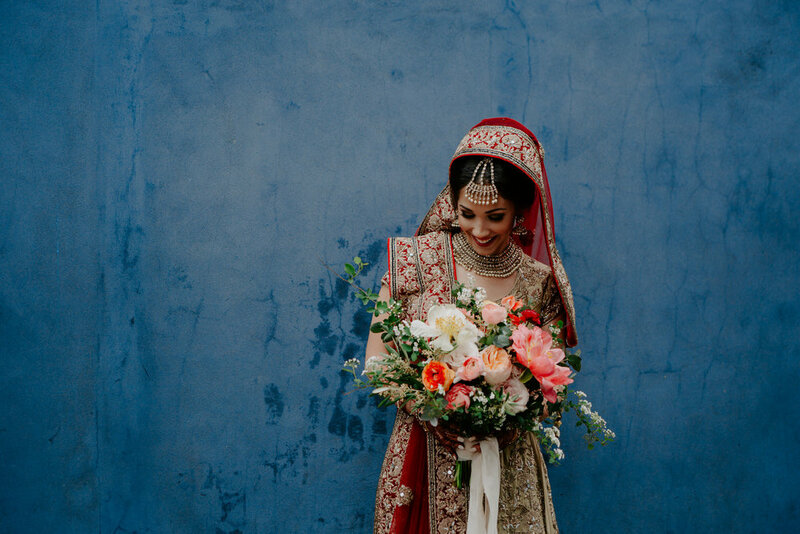 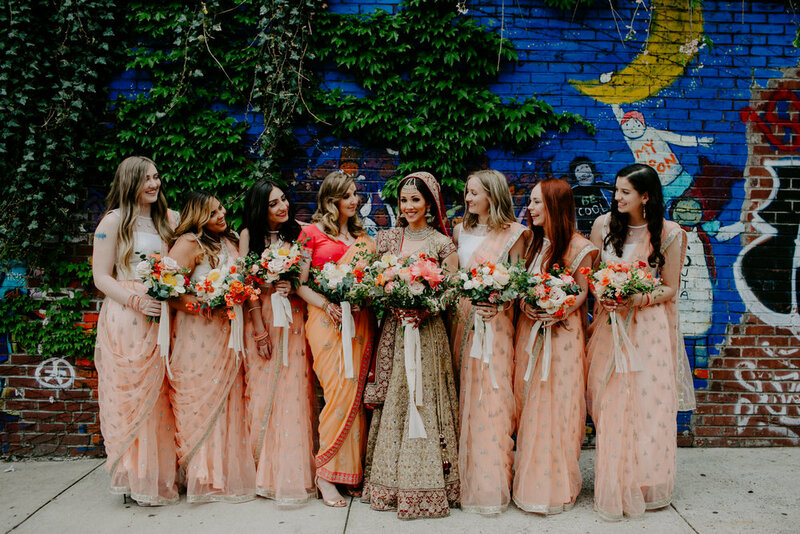 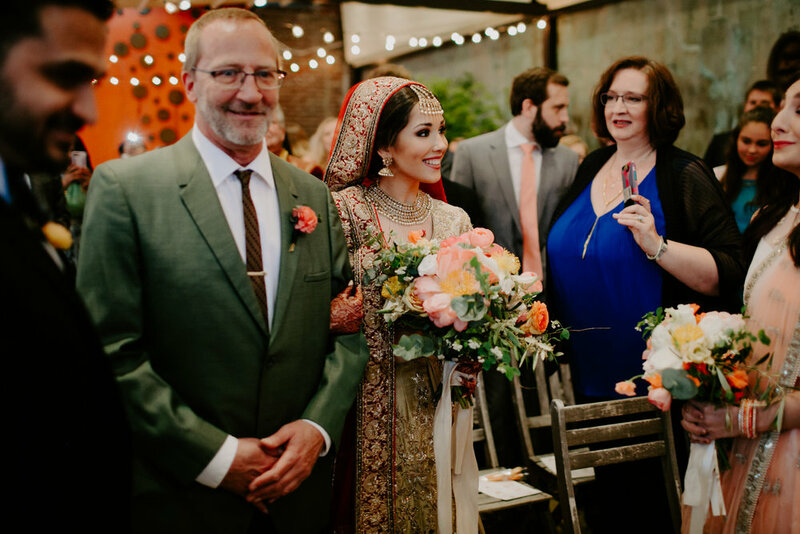 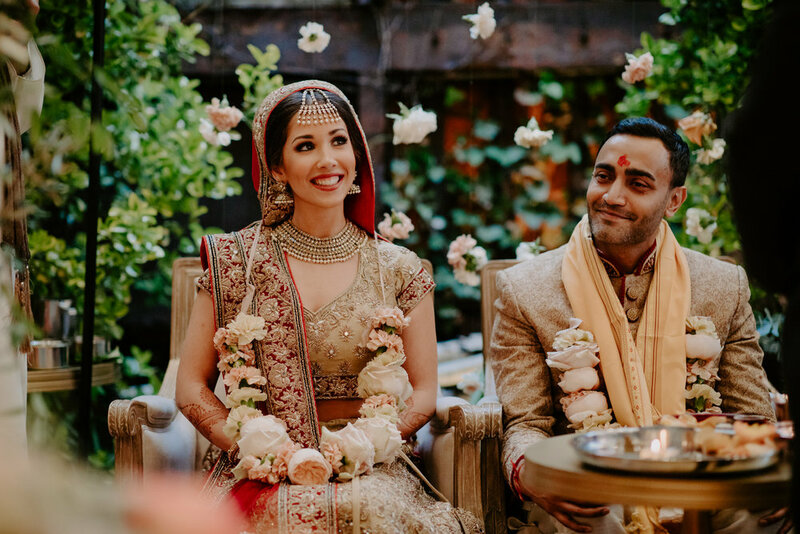 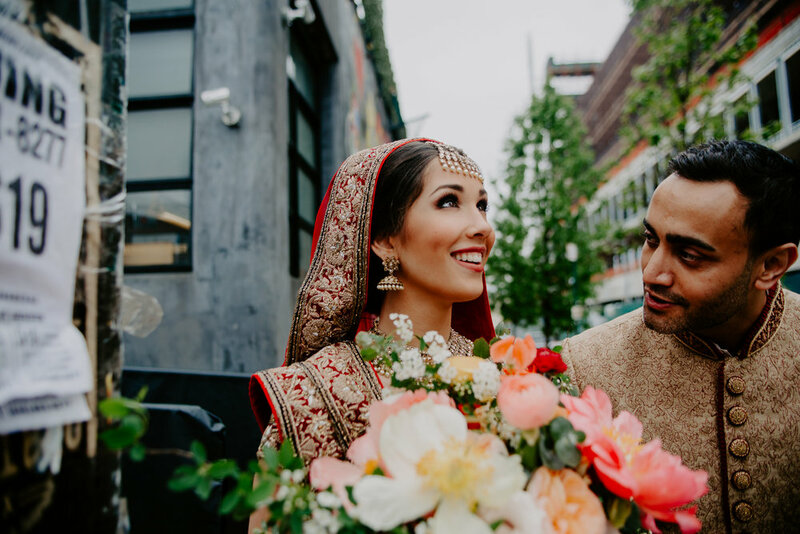 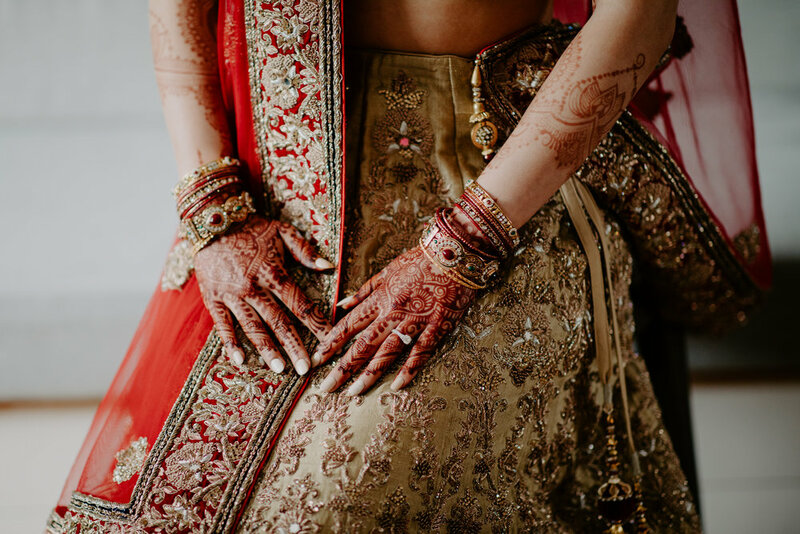 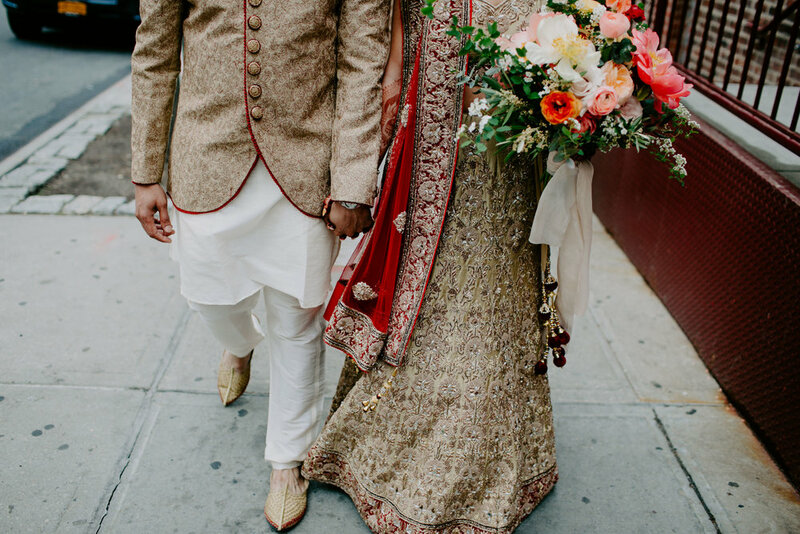 I really really love Indian weddings and this collection of photos from Mary and Shay's Williamsburg wedding is a perfect example of why! 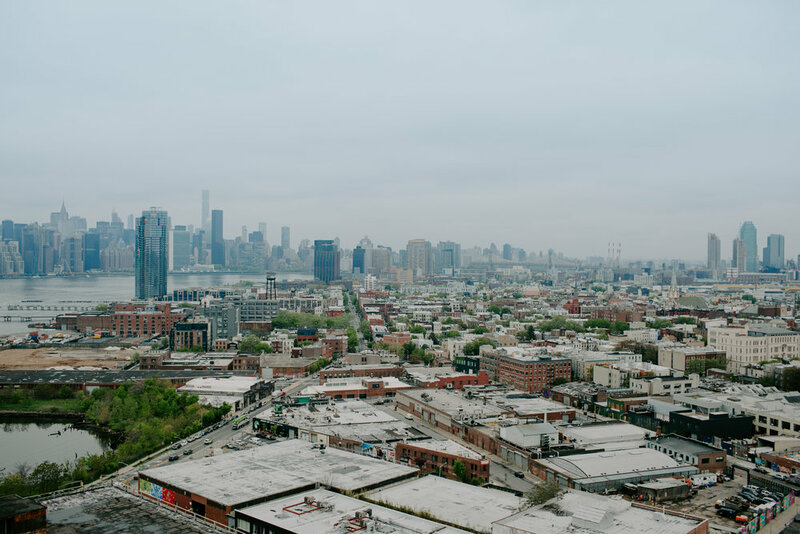 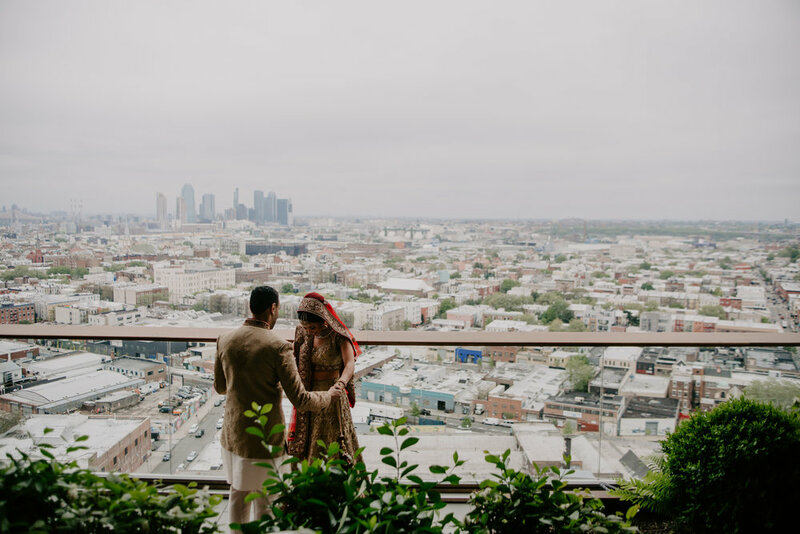 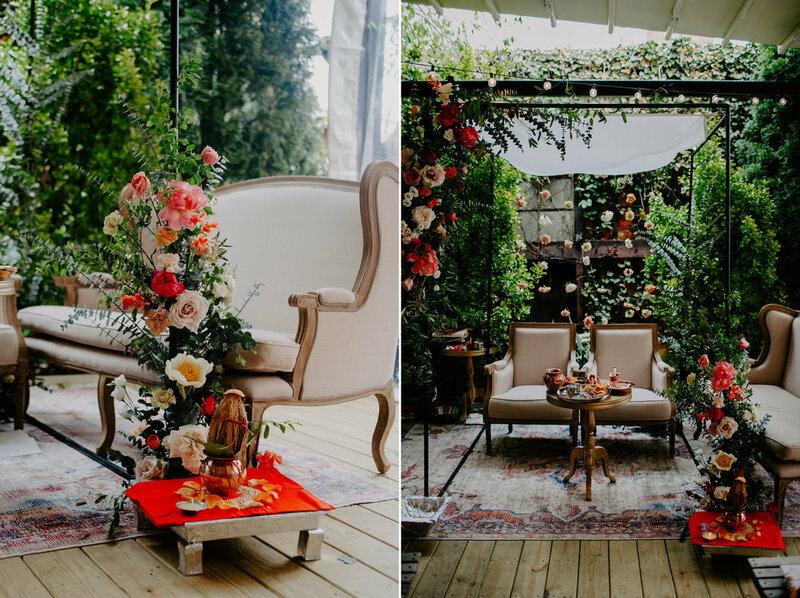 Everything was visually exhilarating and rich, from the moment Shay saw Mary on the rooftop with views overlooking the Manhattan skyline to the beautiful colors and rituals of the ceremony. 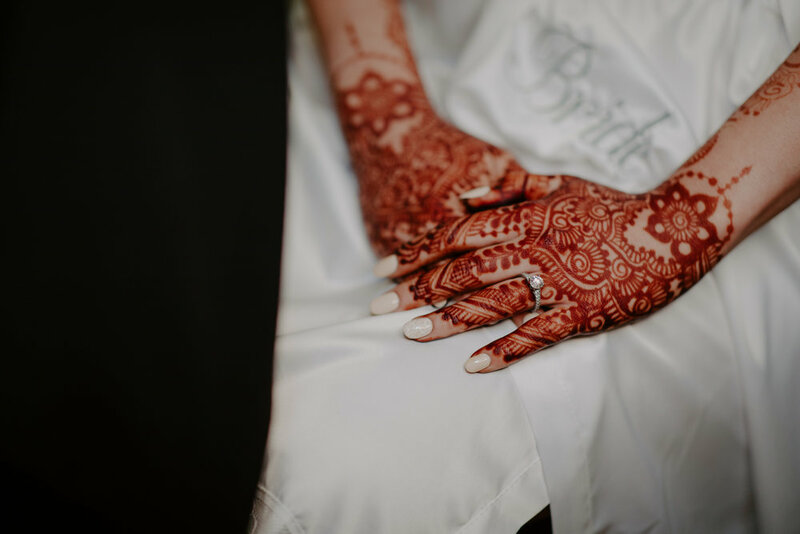 I really couldn't edit too much of this wedding in black and white because it didn't do them any justice...the color was just too amazing to fade out.